Join Director of “Medicine of the Wolf” Julia Huffman and Co-founders of Apex Protection Project, Paula Ficara and Steve Wastell along with the Apex Ambassador Pack, Taboo, Kona, Thor and Loki, at Malibu Wines for an exciting and informative evening on Wolves and Wolfdogs. Meet the Apex Pack face to face and enjoy the first Malibu screening of the award-winning and eye-opening documentary “Medicine of The Wolf” followed by a Q&A with Director Juila Huffman, Paula Ficara and Steve Wastell, outside under the stars with great wine and delicious food. *Since this event is being hosted at a winery the event is 21 and over. In this beautiful and important documentary, filmmaker Julia Huffman travels to Minnesota and into wolf country to pursue the deep intrinsic value of perhaps the most unjustly maligned animal on the face of the planet. Medicine of the Wolf centers on the remarkable, world-renowned environmentalist and National Geographic photographer Jim Brandenburg, who has photographed and studied wolves for 45 years—longer than anyone in history. As our guide, Brandenburg enables us to see the world of the wolf as we have never seen it before. In April 2010, Founders Paula Ficara and Steve Wastell discovered a place that would change the course of their lives; a young wolfdog rescue just getting its start in Los Angeles County. With a lifelong love of wildlife, particularly wolves, they found themselves volunteering as much time as possible to the growth and development of the small rescue, eventually leaving their former careers behind to become two of the first full-time staff members. Over the past seven years, they’ve helped rescue and rehabilitate over 50 wolves and wolfdogs, developed educational events and programs, and been active advocates for captive bred wolves and wolfdogs, as well as wolves in the wild. The goal of Apex Protection Project is to continue the quest of protecting wolves and wolfdogs through educational experiences, rescue, and advocacy with the dream of future generations living in a world where the wolf is protected and respected. 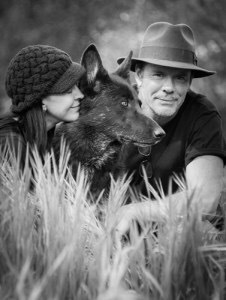 Photography: Paula and Steve with their wolfdog Taboo, their first rescue. 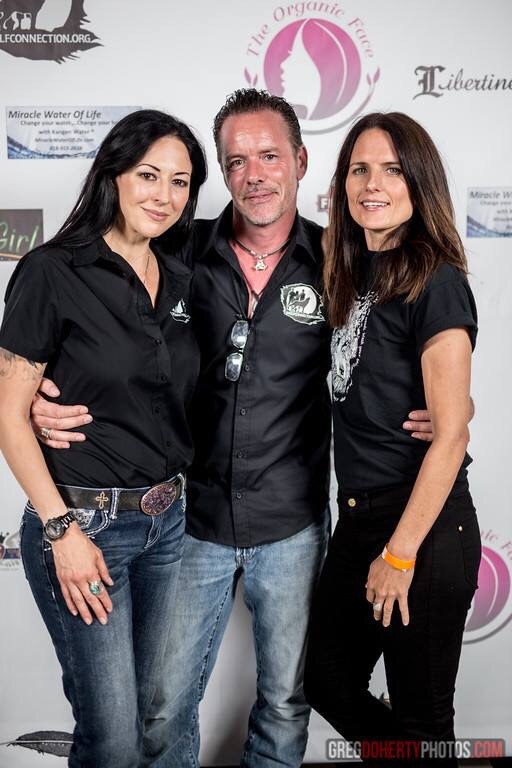 Apex Protection Project is a 501c3 non-profit organization.